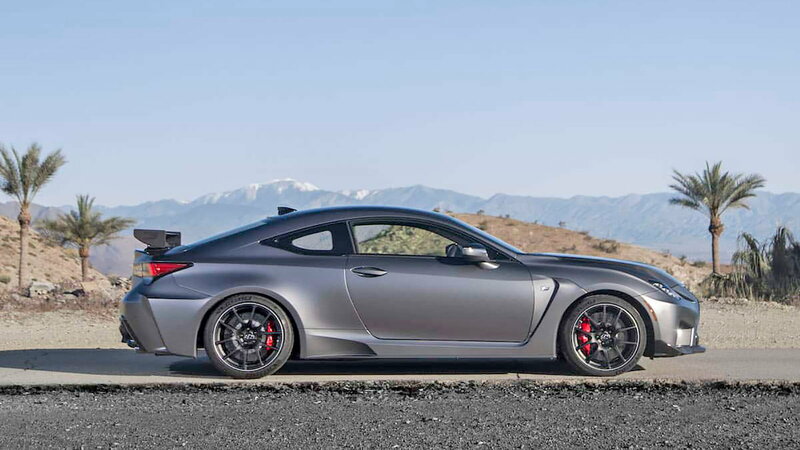 If you've got basically a hundred grand burning a hole in your pocket, you, my friend, can have a bright, clear coated carbon fiber limited edition RC F Track Edition. The announcement of the price along with that the car will be coming to dealerships later this year came just last week from Lexus. The Track Edition model is not just a slapped-on title for go-fast posers who simply want to look the part. Lexus really put their minds to it in all the ways they could improve the car. 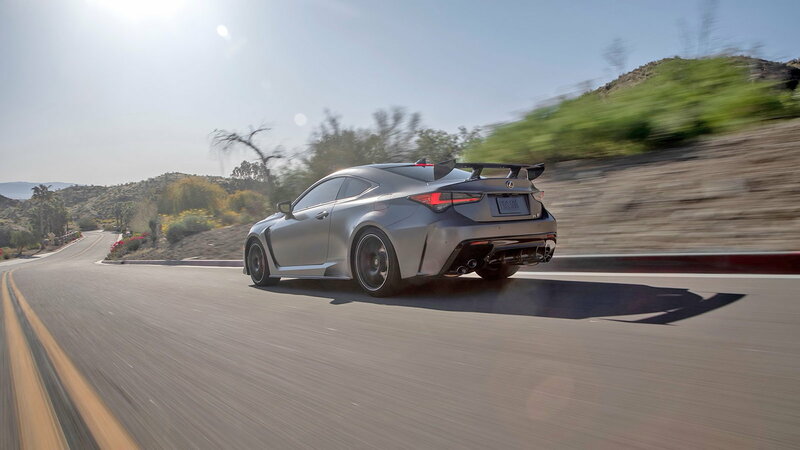 The RC F Track Edition has shaved almost 180 pounds thanks to a carbon fiber diet and now rocks a 0-60 time of 3.96 seconds. 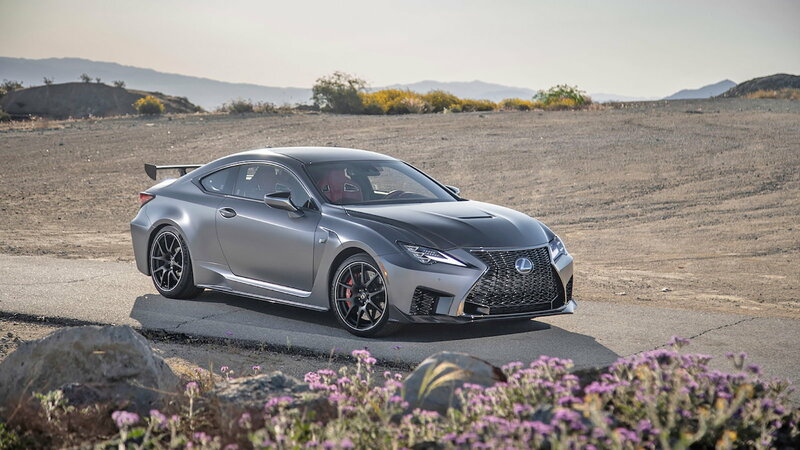 For those of you keeping track, that's 0.4 seconds faster than a run of the mill RC F.
Join the conversation about the new RC F Track Edition right here in ClubLexus.com. The newly upgraded track-honed coupe also received beefier stopping power from carbon-ceramic brake rotors, new noise from a lightweight titanium muffler, and aero in the form of a front splitter and carbon-fiber rear wing. 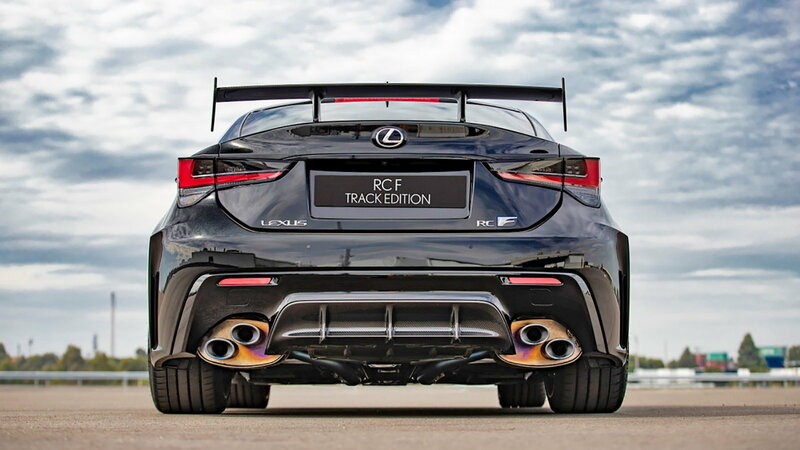 Lexus has proudly developed the Track Edition model with input learned from the IMSA series and the Super GT-spec RC F race cars. The Track Edition gets a boost in weight savings department mostly by a reduction in reducing rotational and unsprung mass. The carbon ceramic rotors alone drop a total of 48.5 pounds compared to the steel stock units. 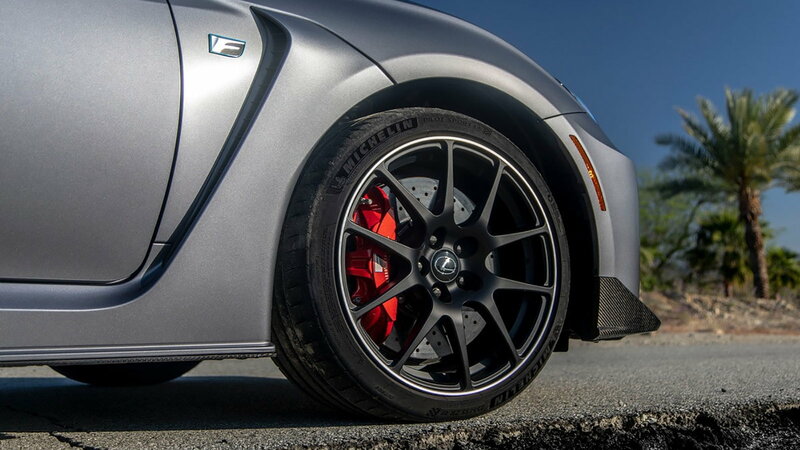 The 19-inch forged BBS wheels that come on the Track Edition saves almost two pounds at each corner and are based on the same ones that were on the RC F GT3 race car. 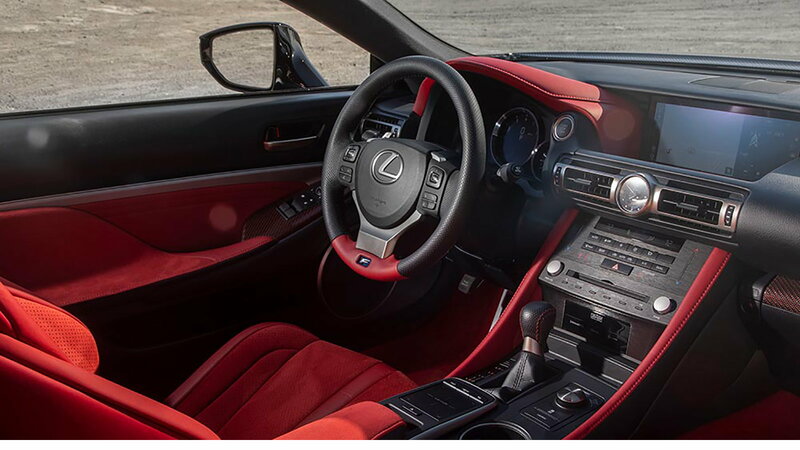 On the interior of the car, you'll get a red-themed design with Alcantara accents. Only two exterior colors will be on tap for the model, which are Ultra White and Matte Nebula Gray. The uber RC F Track Edition comes as part of a mid-cycle refresh for the model, which includes the rest of the tiers also receiving tweaks.